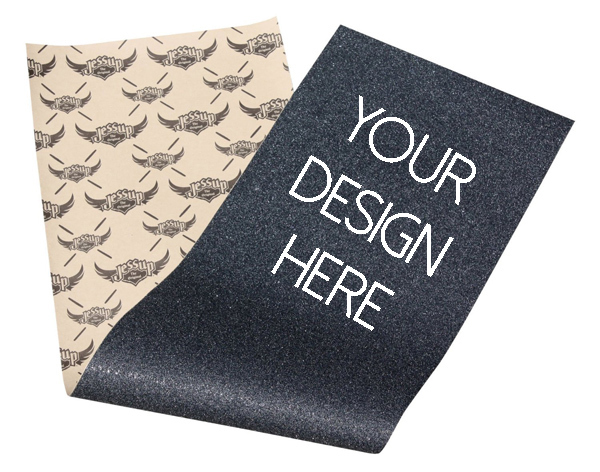 Make it a Complete Choose "Make it a complete: Yes" if you would like this board to come comp.. 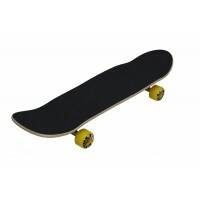 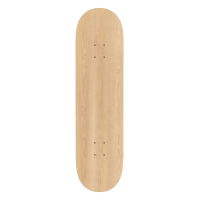 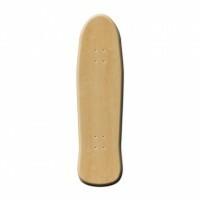 This board comes completely assembled with trucks, wheels, bearings, grip tape, and assembly. Cre.. 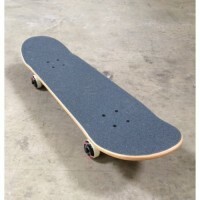 Choose "Make it a complete: Yes" if you would like this board to come completely assembled with tr..  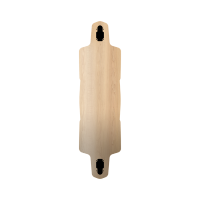 Choose "Make it a complete: Yes" if you would like this board to come completely assembled with t..